- Bright Light Up Twinkle Umbrella! - Three Different Light Settings! - Built in Flashlight in the Handle! 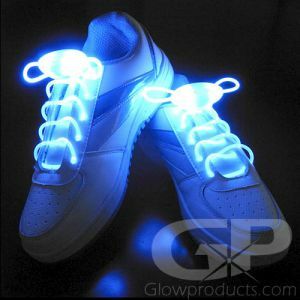 - Be seen and stay safe at night! 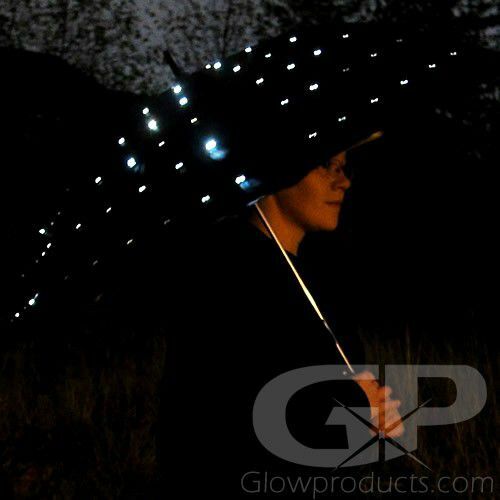 Brighten up any rainy night with the Twilight LED Light Up Umbrella! This Glowing Twilight Umbrella is covered with white LED lights and has three light settings - solid light, fast flash and slow flashing. All three light settings show off a galaxy of white lights all over the canopy of the glowing umbrella! The Lighted Umbrella also comes with a flashlight handle with a separate power button to the canopy lights. Use the flashlight to see where you are walking at night and switch on the umbrella lights to make sure you are seen! 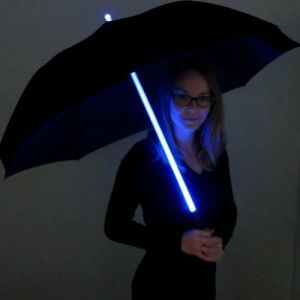 The Twinkling LED Umbrella will keep you visible on your rainy night walks! 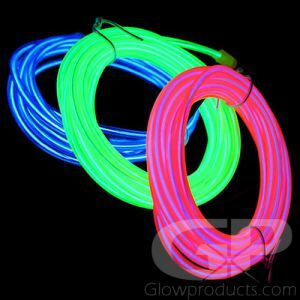 Light Up LED Umbrellas also make great stage props, fun party lighting and they are excellent gifts! 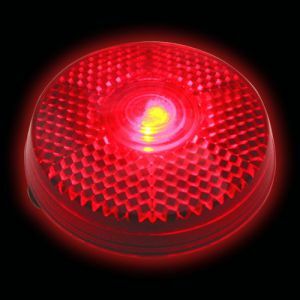 Instructions: Press the button on the handle of the LED Umbrella to turn on and to circulate through the three light settings (fast flash, slow flash and steady light). A second button on the bottom of the handle controls the flashlight separately from the canopy lights. 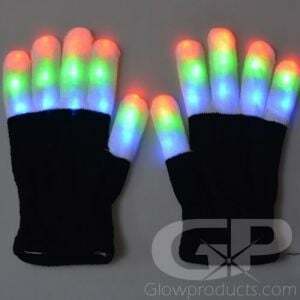 LED Umbrellas take 3 AAA batteries (included).